October 4, 2013 October 4, 2013 | LizT. This is my newest obsession. 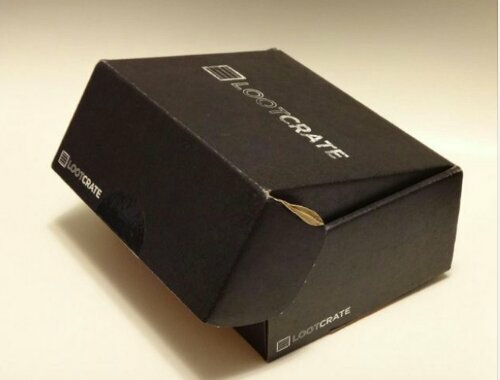 It’s called Loot Crate and it’s a monthly subscription to a box of nerd amazingness. I’ve seen subscription services like this for makeup and beauty products. I subscribe to Birchbox. But this is the first nerdy onei’ve come across. It’s less than $20 a month to subscribe and it just looks like such fun. A definite must do! 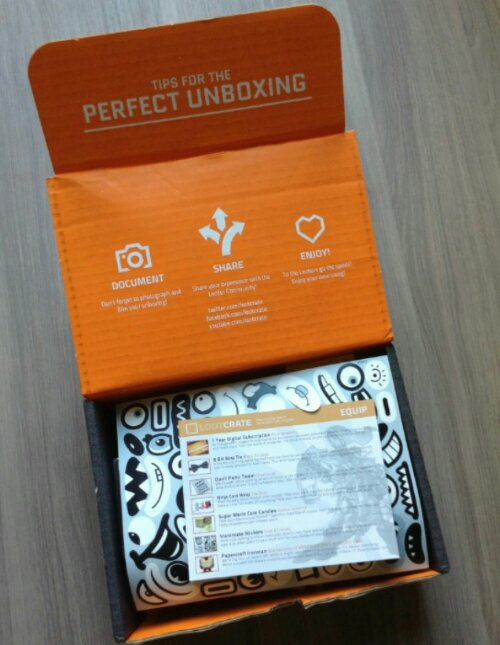 Check out more at Loot Crate’s website.